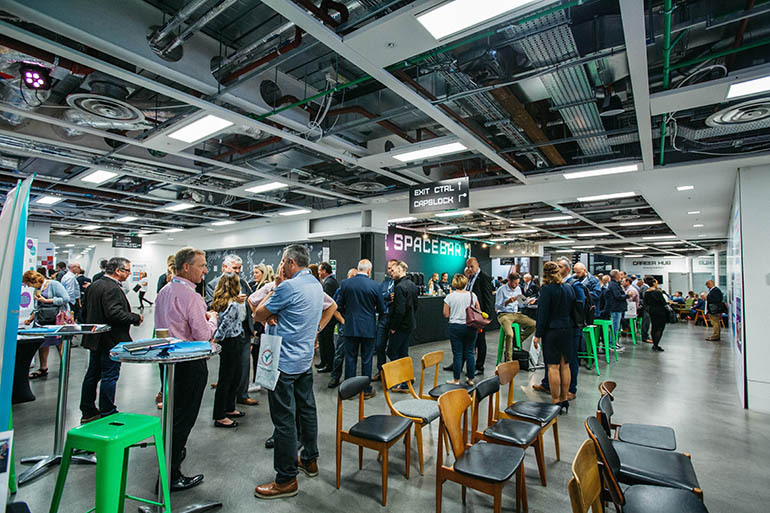 The Considerate Constructors Scheme’s increasingly popular annual Image of Construction event is a must-attend for everyone who is registered with the Scheme. 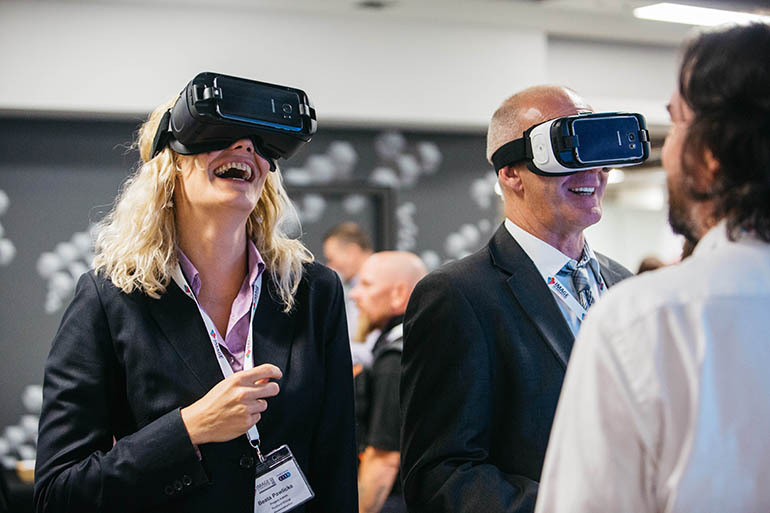 It provides a unique opportunity to learn more about all aspects of considerate construction from senior Scheme Monitors, award-winning sites, companies, and leading UK industry organisations. Image of Construction is ideal for those new to the Scheme; the event will educate attendees about the Code of Considerate Practice, how Monitors score considerate performance, what is meant by innovation and how to identify it. It’s also suitable for anyone who would like to improve their knowledge of considerate construction. Ensure your organisation attends Image of Construction and makes the most of registration. 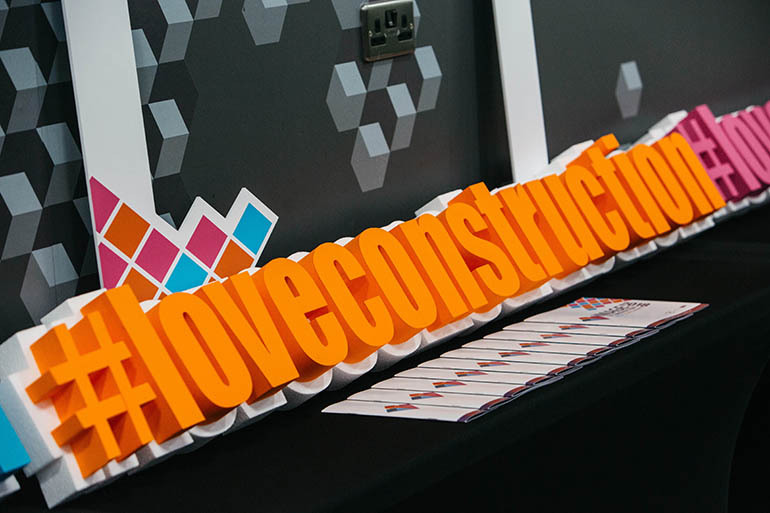 Follow the Scheme on Twitter, Instagram, and LinkedIn and remember to use #imageofconstruction #loveconstruction in all of your communication to join the conversation!